Branding a business can be quite the difficult task, regardless of if it’s your own or a client’s. One of the most difficult things to do in this process is come up with a logo. A sole image, or tag of some sort, that will effectively portray what that business that it’s representing is about and even incorporate their attitude and philosophies all at the same time. It has to be simple, yet clear. Attractive, but not overwhelming. And as if that didn’t already make it hard enough, the best logos are timeless. Logos are a tricky thing to create. What’s even more frustrating is the lack of awareness that the average consumer has of how long it takes to create an effective and eye-catching logo. I can’t tell you how many times I’ve heard someone scoff at a logo after hearing how much someone paid for it, insisting they could have made it in a few minutes for a fraction of the price. If that’s the case, and you are that person who can create high quality and aesthetically pleasing logos in a few minutes for pennies on the dollar, by all means, please contact me. Let’s take a look at 10 amazing logos for mostly well-known brands that are simple, yet have that wow factor. Cellar Thief is a clever font! The C represents the name of the company, while a hand holding a bottle of wine helps create the letter. It’s brilliant, simple and has a fun, shall we say “corky” sense of humor that helps people immediately relax and get a feel for the personality of the company. I know it puts me in the mood for a glass, but that’s not saying much. 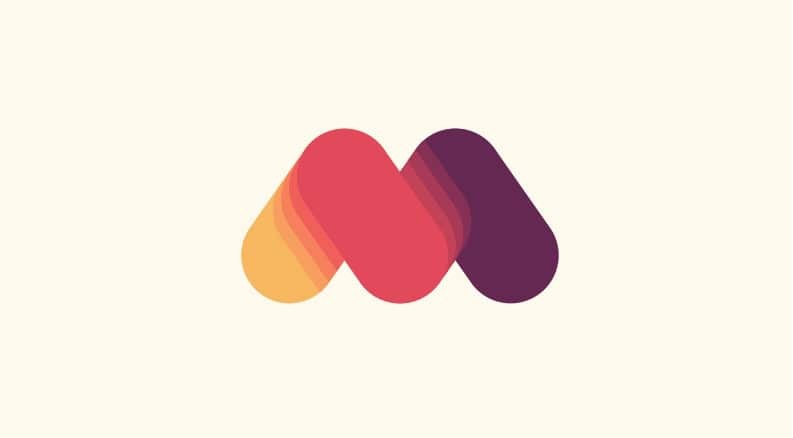 This logo design uses the letter ‘M’ and a carefully chosen color palette to significantly create a wonderful design. The ‘motion’ is realized with the color gradients. Firefox is another great logo. It’s a world wide web browser, represented by the globe. And Firefox is the brand name, represented by the amber colored fox searching the globe. 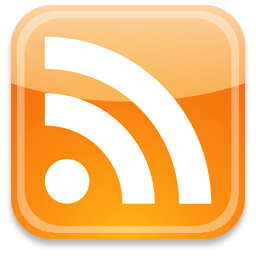 It makes for a great looking icon in your taskbar or in your browser tabs as well and has come a long way from the original logo of a bird with its wings on fire that was originally launched back in 2002. The core of the General Electric mark has been around since the inception of the company back in 1892. At first glance I envision a washing machine or dishwasher, washing away. And those are the things I most closely relate to the GE brand, home appliances. But once you look closer you notice the mark in the middle of the circle is, in fact, a GE, just like the original logo over a century ago. Galluzzo Communications is a full-service marketing communications company that focuses on giving their clients smart creative. And that is exactly what their logo is, smart and creative. The first time I saw this mark I thought it was simply a G representing the name, Galluzzo. Then I noticed it that it wasn’t exactly a G in a unique font, but a C within the G. Another clever aspect of this logo is that it could form an arrow or a loading timer on a website. Imagine the logo spinning counterclockwise to let the viewer know their content is loading. That’s smart creative. I have admired the Volkswagen for quite some time. It’s simple, unique, yet is extremely well recognized. I can’t help but picture a wheel when I look at this logo, where the outer blue is the tire and the white/gray VW in a circle is the wheel. The logo has progressed since first being introduced in 1939, but the core concept of a VW inside of a circle has always been there. 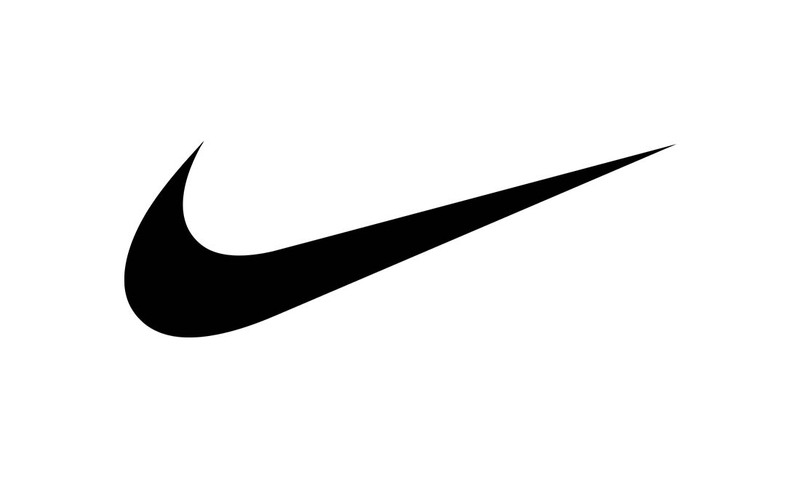 Nike also has a cool logo that has gone through a lot of changes to look like it looks nowadays. Nike is a multinational corporation that focuses on worldwide marketing, sales of footwear, apparel and so much more. 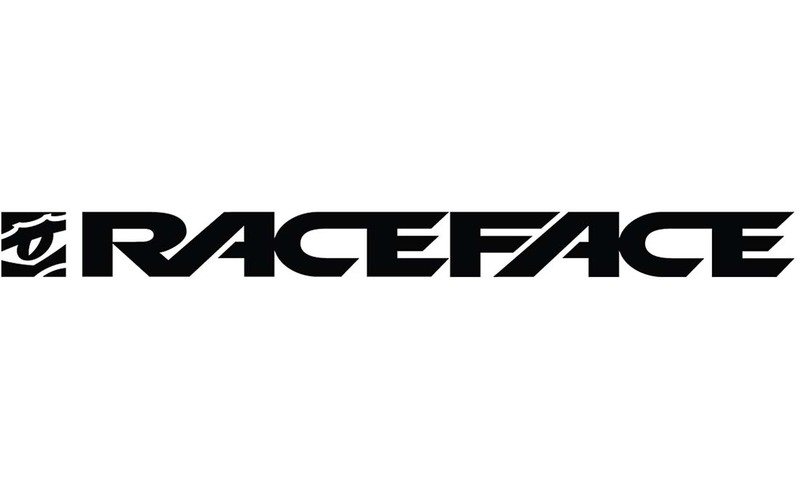 Anyone who is into mountain biking is probably familiar with Race Face products. Known for their uncanny ability not to break, even under constant abuse, their logo shows every bit of that grit and toughness thanks to the red eye inside of a chain ring. 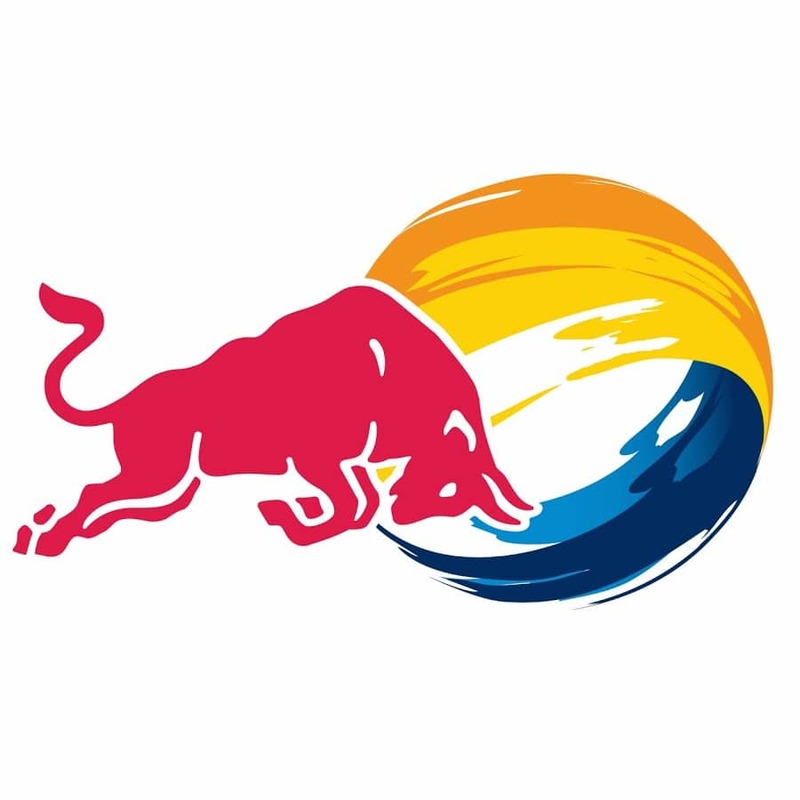 The Red Bull logo is a lot like the Hammerhead logo. It’s a literal representation, with a red bull. And the fact that they’re about to headbutt each other is a bit foreshadowing of what kind of effect their energy drink may have on you. They say it will give you wings, but the unspoken impression they give is that you’ll be able to run through a brick wall after downing a Red Bull. Apple has one of the most iconic and recognizable logos in history. The original design by Rob Janoff is not much different than the actual one. At first, this logo had rainbow stripes of color and the famous bite of the apple was only an option to make people know this logo represents an apple, not a tomato. 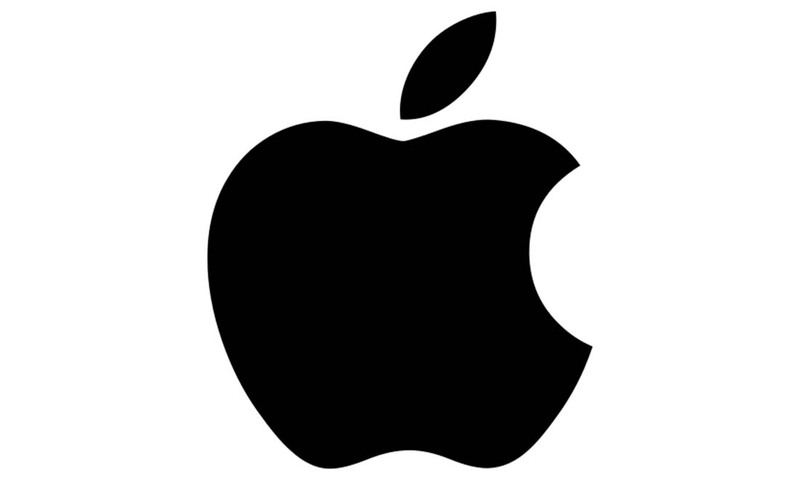 The rainbow apple logo was used for a long time until they started using the monochrome logo. You shouldn’t feel bad – the logos you chose are beautifully simple and the article is great – you shouldn’t beat yourself because of it. I enjoyed the article. You should really know that logos are supposed to be minimal and unique – so inspiration might not work here. You could check logopond, like Scott advised you, or some assets portals where users daily upload new inspirational stuff. These logos are awesome, that’s obvious but the problem is that they are to mainstream, commercial. I want to open my own business and I expected to see something from where I can inspire. I am sorry but this is not what I thought it will be. Can someone please suggest me a place where i can find free logos that I can use? Thank you. Hey Robert, sorry you had something else in mind. You may want to check out logopond.com/ It might be more along the lines of what you had in mind. Logo are always subjective, but what I’ve found over the years for inspiration is simply to do a quick search by alpha eg c logos you’ll be amazed how many many designs you’ll find. A Wide variety of logos from different industries, a nice change up. Good to see Race Face get a mention, I have been using their products for years! There is so much more to the story of the Red Bull name and logo. In fact, it is very esoteric and the story is ancient. not 100% agree. Cellat Theif, Volkswagon & GE’s are okay. but the rest, I suppose to say that the logos are not simple. And easy to be forgotten.